Get some Halloween treats a few days early with a massive update. Come one and all, are you ready for some scares? Then join us this season during Fortnitemares! New weapons and Heroes are soon to arrive. Will they be enough to help you survive? Approaching now is a fun new sound, and all new surprises await in Playground. But that's not all, there's plenty more. So join us to see what v6.20 has in store! The previous update, v6.10, introduced in-game tournaments. This update brings a massive wave of new content largely set against a Halloween theme. Check out a huge chunk of what's coming with the download of this new patch and check out the full Fortnite v6.20 patch notes on the official Fortnite website. 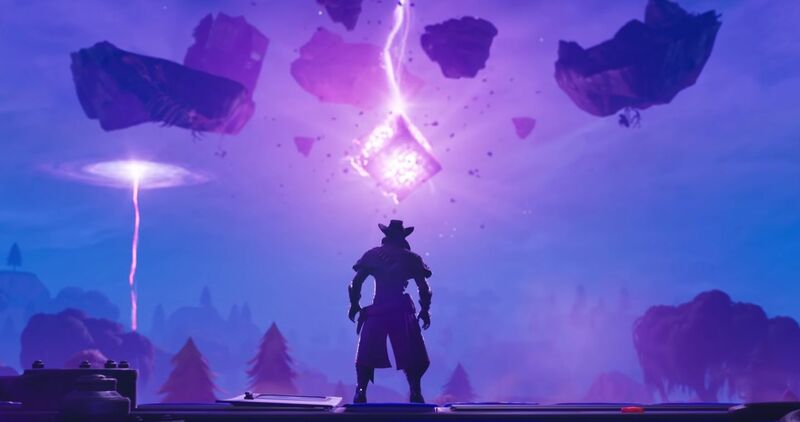 Fortnitemares Part 1 is now available! Venture into the creepy lands of Hexsylvania and experience the “Vlad Moon Rising” questline. Now upgraded with additional narrative content! Earn Candy and spend it on Fortnitemare Llamas. Candy can be earned by playing missions in Hexslyvania or by defeating Miniboss mission alerts on the normal campaign missions. 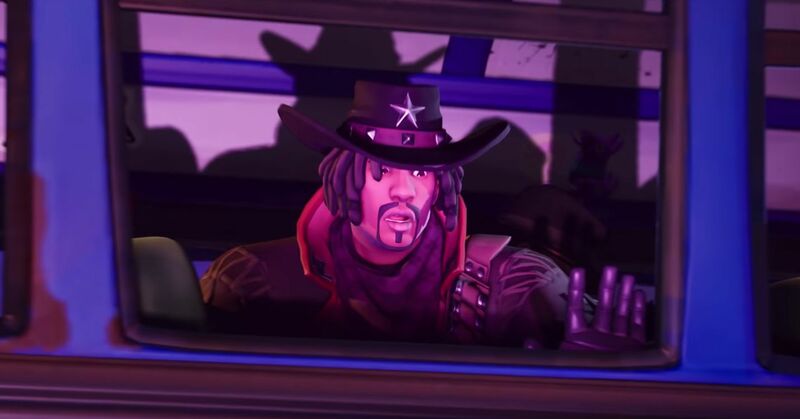 The Llama also contains Fortnitemares Survivors. Collect the full set of survivors (in your Collection Book) to unlock the Legendary Pumpkin Launcher schematic! Miniboss Mission Alerts have been returned to their normal reward amounts, and once again grant Event Tickets (Candy) instead of Gold. Removed the Shared Hero Damage modifier from Mutant Storm mission alerts. Removed Power Rating requirement text from Deep Blu Somethings Quest Objectives. Activating the pylons quest can be done in any zone. Stay tuned to Shacknews for additional updates and keep your eyes on TwitchCon 2018 for some additional Fortnite excitement. Epic does a ridiculous amount of experimentation and refining, and they're not afraid to ditch stuff that isn't working. I love it! It's probably the most impressive example of a game-as-a-service I've ever seen. The game is a living breathing thing and the amount of content they pump out is insane. I wish more games could do that, but nobody else is making Fortnite money.